Final figures for British calf registrations in 2015 points to the potential for milk production to continue to grow across the water this year. According to the AHDB, calf registrations to dairy dams were up in every month in 2015, leading to an additional 57,000 births above the previous year. It says the 4% annual increase in calvings links closely to the growth seen in milk production in Britain during the year. “According to BCMS data for January 2016, the size of the GB dairy herd (excluding youngstock) has declined marginally by around 7,500 head from the same time last year. 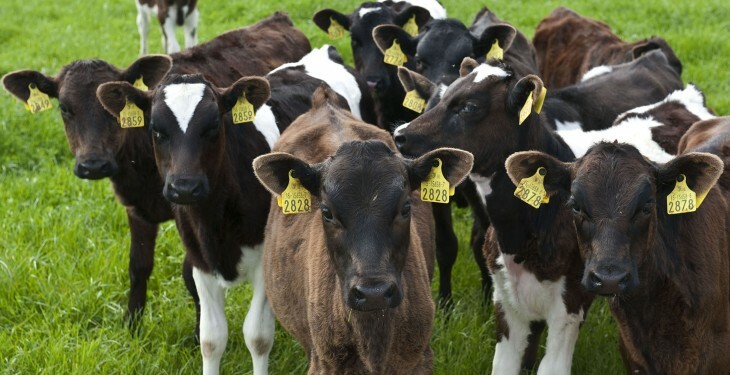 “There was a relatively larger drop in the number of older cows (8 yrs +) than the increase in the number of cows aged 4-8 years, meaning the herd has become younger,” it says. The AHDB says this, along with the resulting higher calvings rate, suggests potential for milk production to continue to grow into 2016. Whether this potential is realised will depend on feed cost and availability through the remainder of the winter and as we move into the spring turn-out. In its outlook for 2016, Teagasc has looked at how Irish milk production might evolve next year. It says while short-term prospects for the dairy sector mean that milk price will not be significantly higher in 2016, it is reasonable to expect that given the continued positive net margin in milk production, further expansion in milk production will still occur. 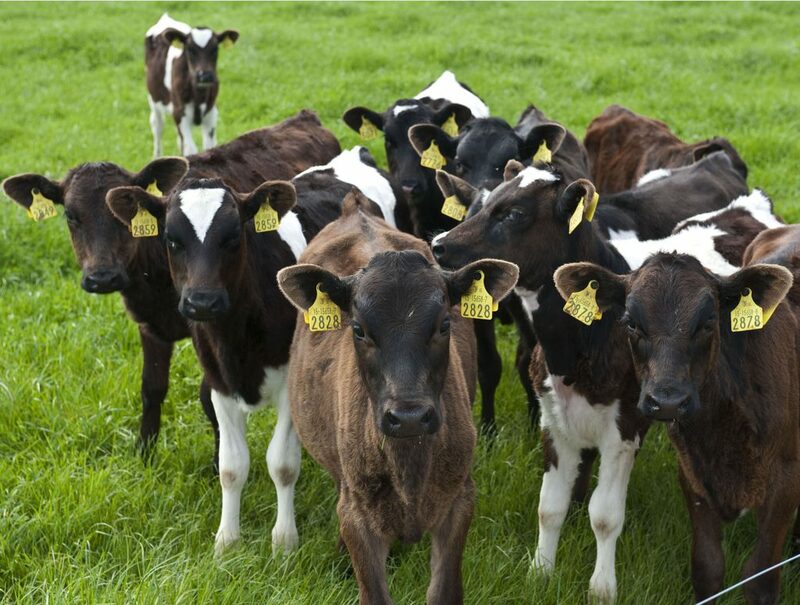 According to Teagasc, this expansion will be based on increased cow numbers and further yield improvement, with a national average increase of 7% forecast relative to the 2015 level.